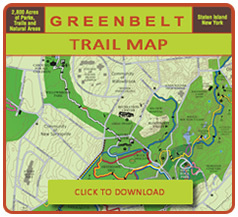 Wednesday April 10 : Enjoy the sights and sounds of spring as we explore trails and natural areas in the Greenbelt. 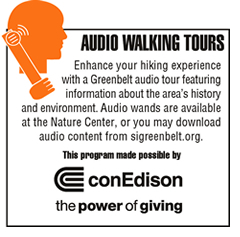 Designed for adults ages 18+ who want to spend time in nature, get exercise, and more! Dress for the weather and terrain. Registration required. 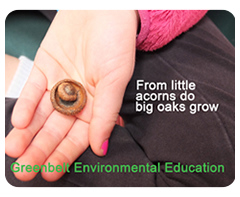 Call (718)351-3450 or email naturecenter@sigreenbelt.org.